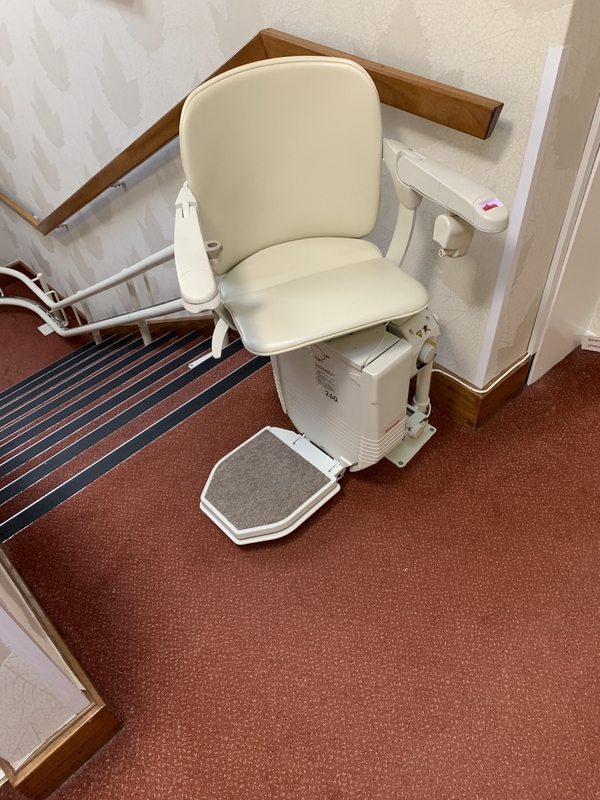 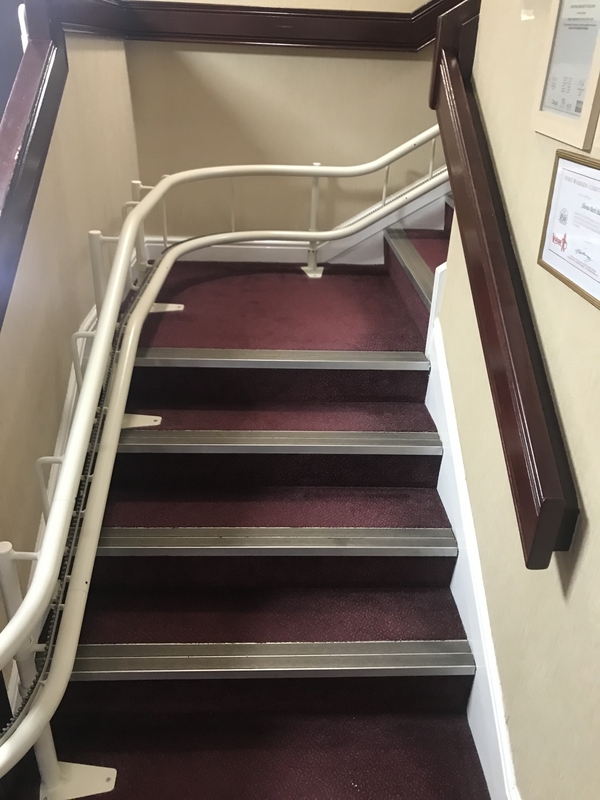 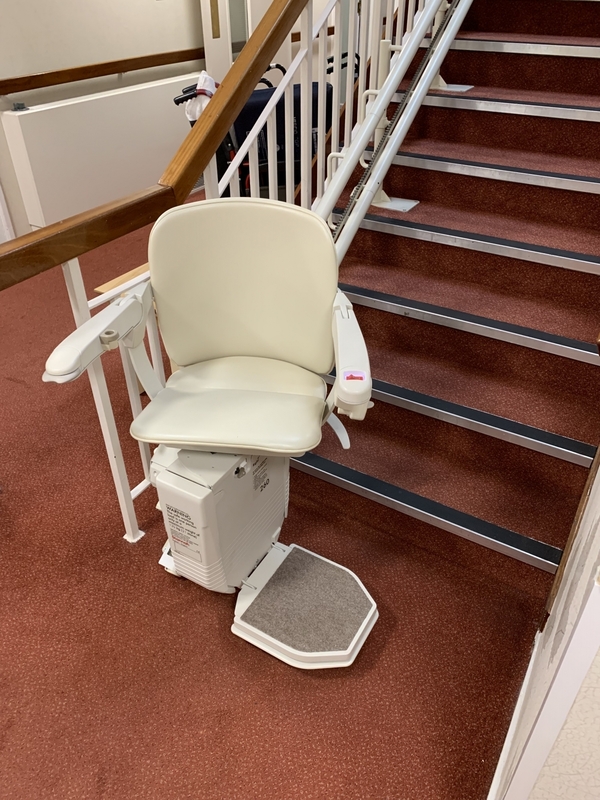 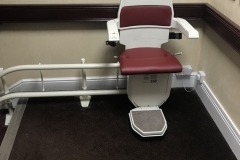 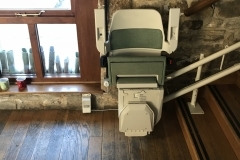 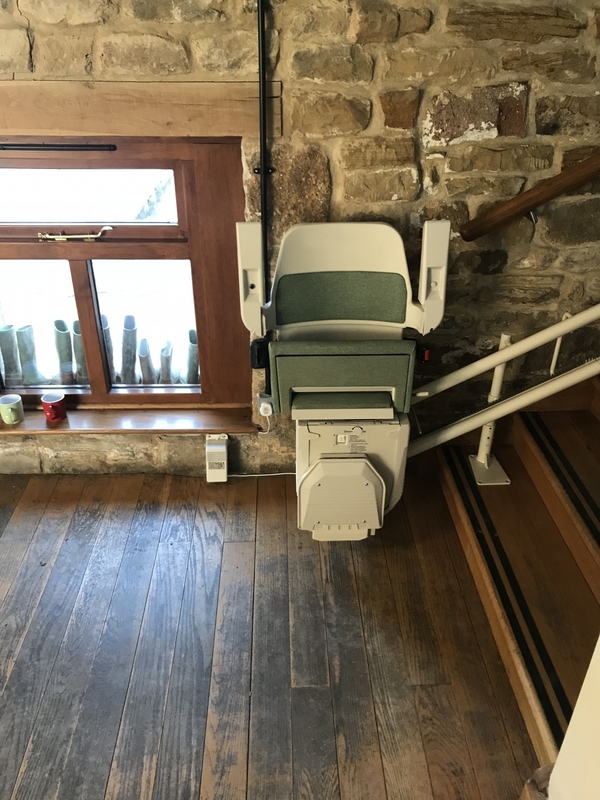 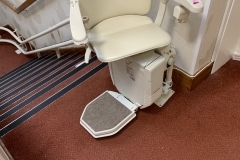 A1 stairlifts are an independent stairlift company so it enables us to sell models by different manufacturers which ensures that our surveyors are always able to recommend you the stairlift that suits your needs best, allowing you & other family members to safely use the stairlift or climb the stairs. 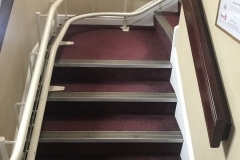 This product will be now by marketed as the A1 elite curve. 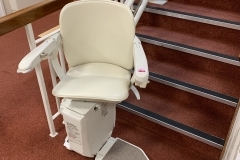 Our A1 elite curve is available with a LIFETIME WARRANTY on the Motor, Gearbox, PCB & Track* for added peace of mind making it a great product to purchase. 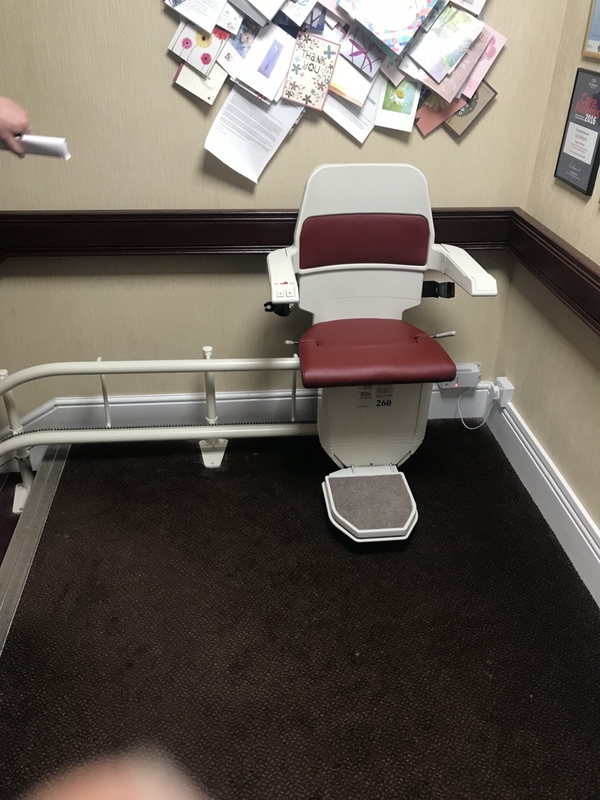 *subject to annual service visit.